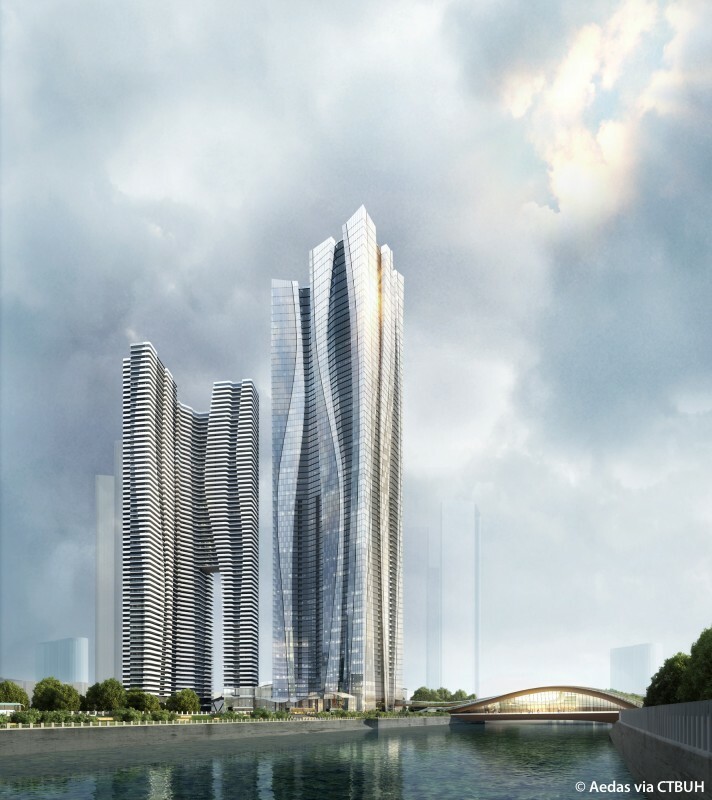 Located adjacent to the Jinjiang River in the ancient city of Chengdu, the Mandarin Oriental Hotel Tower A is a mixed-use tower that will house hotel and residential space. Its prime location offers easy access to nearby commercial and entertainment districts, as well as the historic Wanjiang Park, which lies on the opposite bank of the river and dates back to the Ming Dynasty. 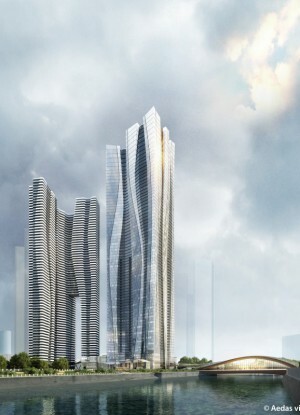 The tower draws inspiration from its natural landscape with its horizontal lines and undulating form meant to mimic the flow of water down the Jinjiang River, while its verticality reflects the grandeur of nearby mountains.